We are one of the most reckoned Valve Bodies Manufacturers and Exporters. We offer a range of Valve Bodies: C3W Air Distribution Valve Body and C2W Intermediate Body. Our Valve Bodies are widely used in Railways sector. We manufacture our Valve Bodies in compliance with the industry standards. 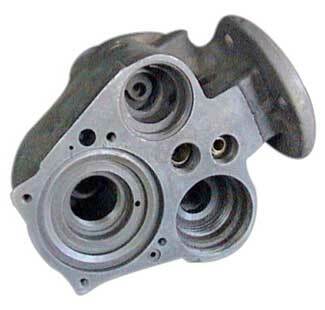 In addition, our Valve Bodies are quality tested.